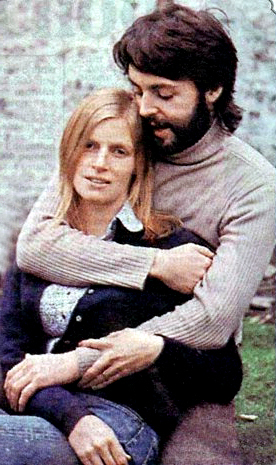 Yep, Paul loved his Linda. And maybe I'm afraid of the way I love you. You hung me on the line. 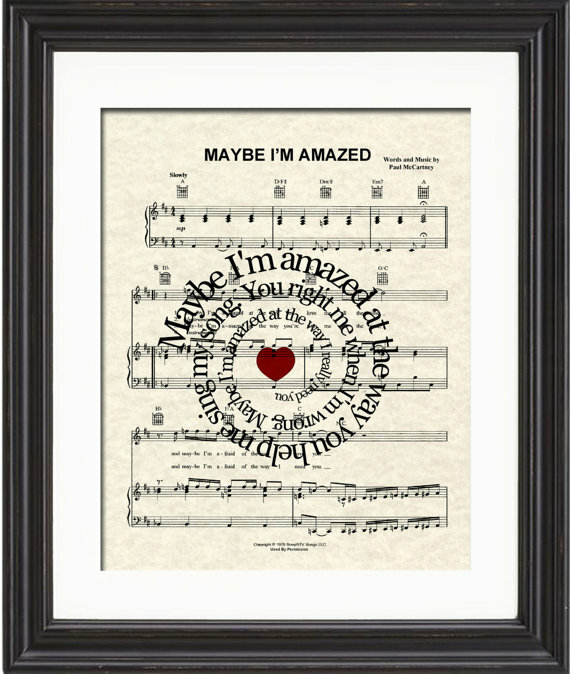 Maybe I'm amazed at the way I really need you. That he doesn't really understand. And maybe you're the only woman who could ever help me. Baby, won't you help me to understand? Maybe I'm afraid of the way I leave you. McCartney said he would like to be remembered for this song.